SDCC 2015 continues and the cosplay just keeps on coming. Featured inside this gallery we've got one of the best Groot's I've ever seen, a whole bunch of 90's nostalgia, and even a little bit of rock and roll. 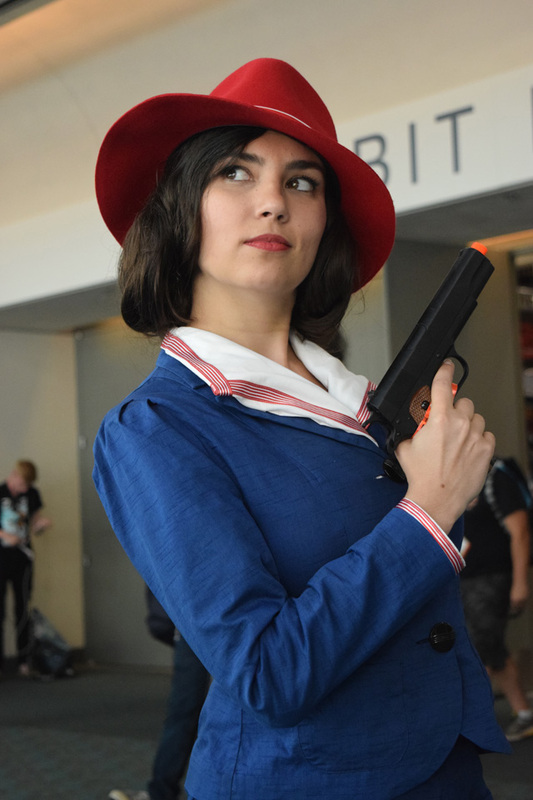 But to start things off, here's Escapist's very own Trisha Hershberger, host of Take My Money, rocking the Agent Carter cosplay.